Miss Velocity is becoming more and more recognised for her open-format DJ skills. As you can guess, she adapts to any style of gig and that can only be found in DJs with worldly experience. A bachelor of recording arts degree at the School of Audio Engineering and an entrepreneurial distinction certificate with the first course of its kind at the Peter Jones academy, this lady is a cut above the rest. Since 2003, she has been playing in some of the most renowned venues in London, India, Qatar, Egypt and even had residencies in a couple of venues in Bahrain (2008/2009) and China Macau 38 Lounge Altira (2013). Music has been in her life for most of it and you will all be amazed by her talent, musical flexibility, professionalism and humble manner as well as the style she brings with her great dress sense and love for a good show. Let’s make one thing clear Miss Velocity’s open format covers all types of House, top 40, R&B, mainstream, old skool garage, dubstep, drum’n’bass, chillout/lounge and alternative. Thousands of songs already under her belt she is still actively building her collection. Can Miss Velocity perform any types of music? 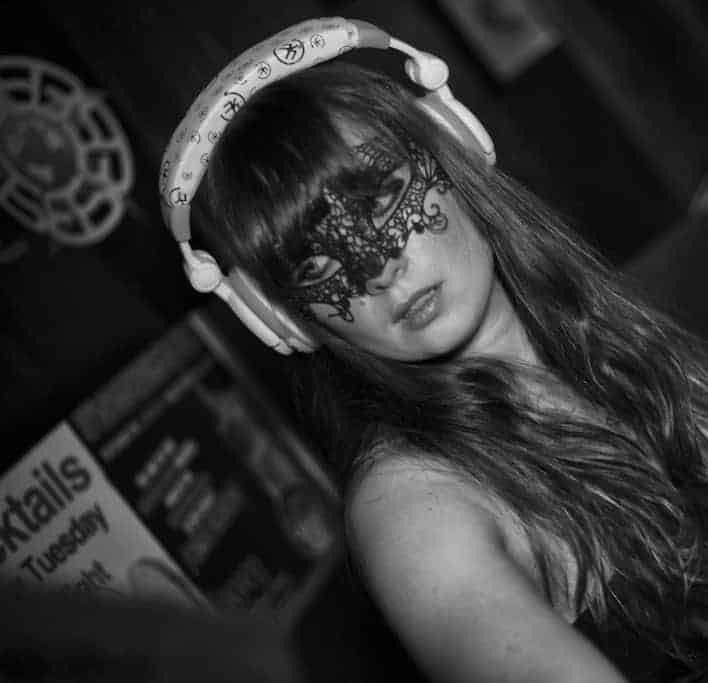 YES, Miss Velocity is an open-format DJ (aside from having her own favourite music) meaning she can play at any event. 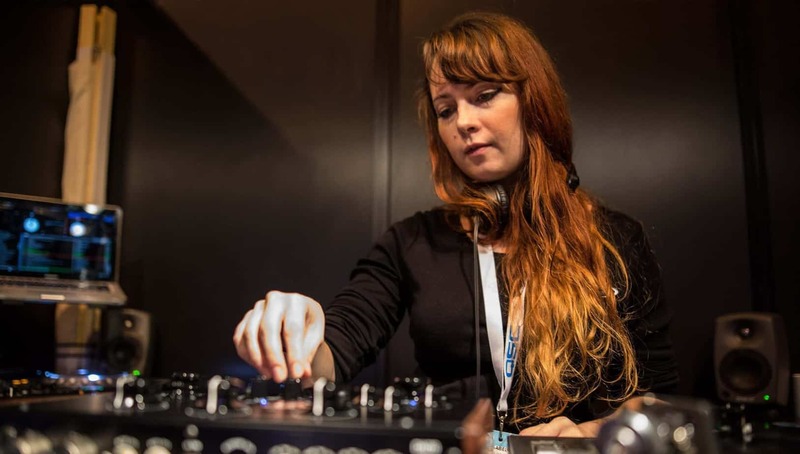 Have a listen to Miss Velocity’s interview and DJ mixes below.